When you’re at school, work or hanging out with friends, have you ever had them speak so highly about a movie that you just had to see? Then, you finally go out your way to view it, or maybe even rent it and that movie just didn’t live up to the hype. Has there ever been a movie everyone just seems to enjoy but you? I know the box office sales can be so manipulated by what people tend to like as well. Sometimes, it can be deceiving just because a certain actor is in a film, so people force themselves to like it. Now I understand people have different taste in movie or even a preference in a certain genre. 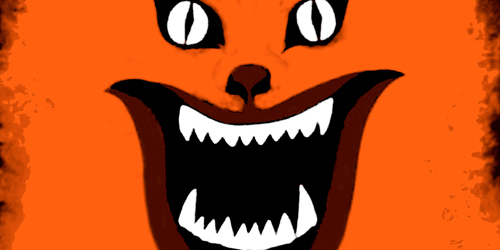 For example, I hate horror movies; it’s very rare I find a horror movie that entertains me. I’m probably the last person that should ever review or give an opinion on a scary movie. Don’t get me wrong I don’t hate all of them; I really enjoyed watching Let Me In, Orphan, and the original Nightmare on Elm St. series. I’ve just always preferred comedies, suspense, military and action type films. Watching movies is something I really have a passion for. I own over 1,300 DVD’s, 700 Blu-ray’s and I now have 28 Blu-ray 3D’s. I attend the theater quite often regardless if the film is in 2D or 3D. I constantly record films on my HD-DVR so when I have some free time or when I can’t find anything to watch, I always have a backup plan. Well, I decided to compile a list of movies that everyone appears to enjoy but I personally can’t stand them. I know some people will say I’m crazy for not liking it but hey, too each his own. This is one of the most stupid movies I have ever seen. I can’t recall laughing at all during my viewing of it. 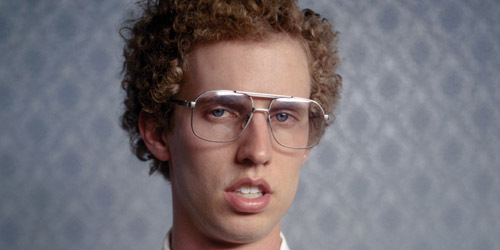 I remember a few friends from work just kept insisting I watch Napoleon Dynamite and I honestly wish I could get those 95 minutes of my life back. Sorry but Pedro didn’t help this movie either. It’s one of those films that truly was not meant for me. 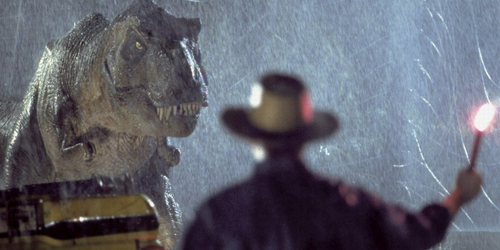 I can’t deny its box office numbers and how big of an impact the original movie of the trilogy left, but I just never got into any of the Jurassic Park movies. I loved dinosaurs as a kid especially the pterodactyl, the flying dinosaur was always my favorite but he was nowhere to be found until the third picture. I know the T-Rex is the average males’ favorite but I was never in to him. I never understood why they would choose Wayne Knight as one of the main villains. House is considered a classic, its’ retro, its’ even a Criterion labeled movie. House supposedly paved the way and has inspired many present horror directors but not once did I think this film was terrifying. The same song from the score must have played around 20 times (and I’m trying my best not to exaggerate). By the 6th or 7th time I heard the same score I was beginning to have a headache. Why I own this movie on Blu-ray is still beyond me. I know I’m going to receive a lot of heat selecting this popular trilogy but no one said it better than Randall from Clerks II. 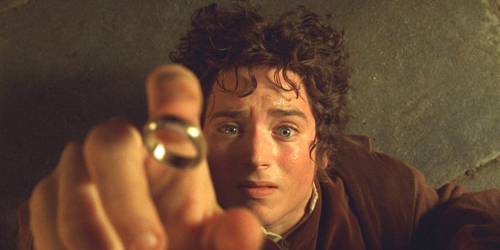 Too much walking and not enough editing for such three long movies, I wish Frodo could have dropped the ring into the lava within the first 30 minutes instead of making me wait 10 hours. I honestly felt like I was trapped in a basement playing dungeons and dragons. I truly wished the dungeon master would have killed me in the very beginning. Everyone knows by now how much I hate this Dances with Wolves remake. I believe everyone has been bamboozled by all the special effects, CG and 3D version. I know millions watched it during its theatrical run. 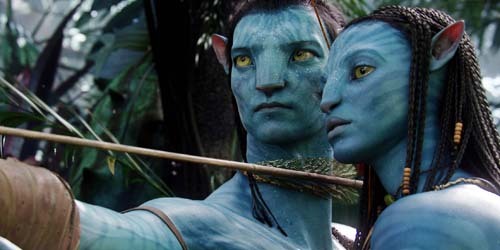 Avatar broke all kind of records but does that really make it a great film? James Cameron and Fox have released this movie multiple times on Blu-ray and I’m sure they won’t stop milking as much money as they possibly can. I won’t hate on them for milking, George Lucas has done it repeatedly with Star Wars.